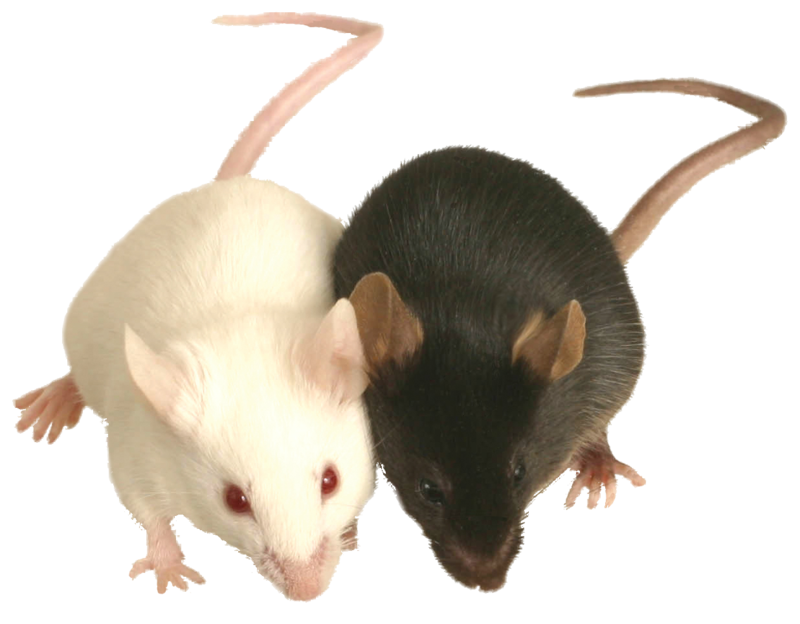 Homozygous null mice show complete preweaning lethality. Heterozygotes show progressive ataxia, neurodegeneration, and accumulation of amyloid beta deposits. Mitochondria show impaired degradation rate of amyloid beta.